One Step Back – Blog Post now Live! 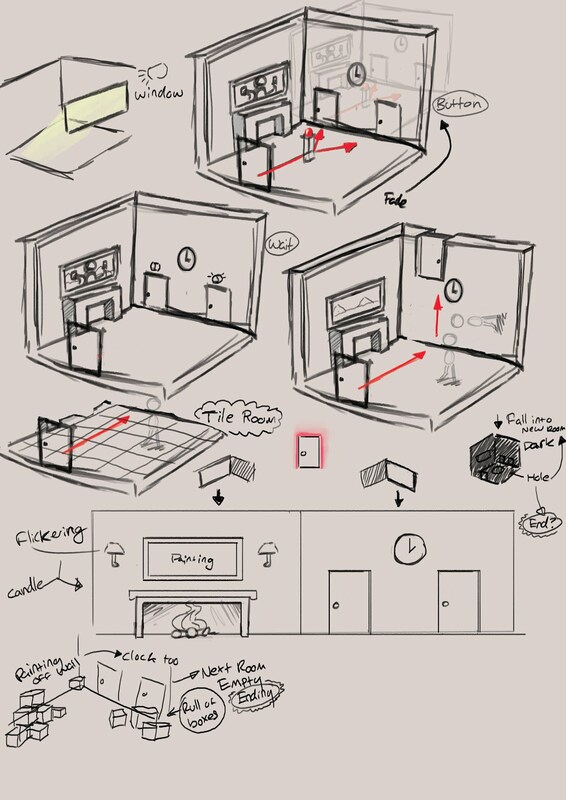 Finally got around to creating a blog post regarding the production process of the assets for One Step Back. Check it out Here! 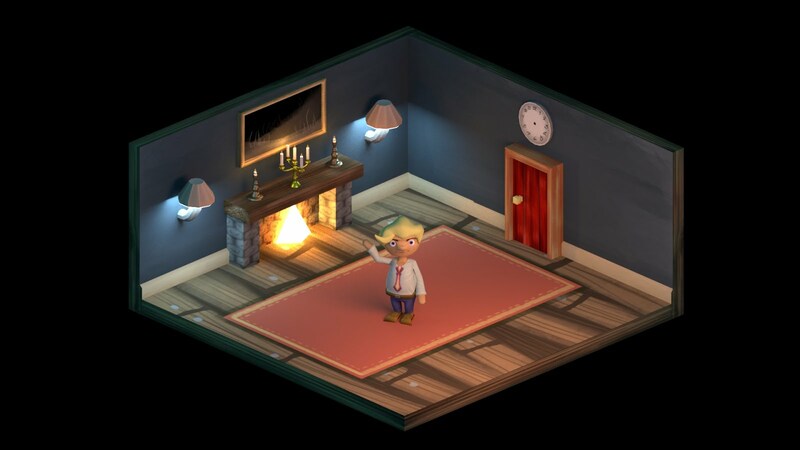 First time creating assets for Unity w/ Holofire (LDJAM) doing the programming.